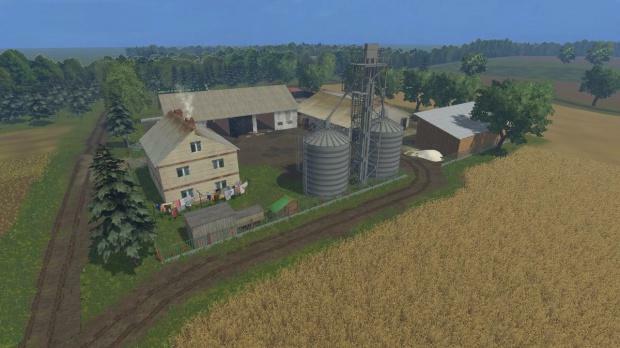 – Changed silage silos and changed its location. – Changed the manure plate. 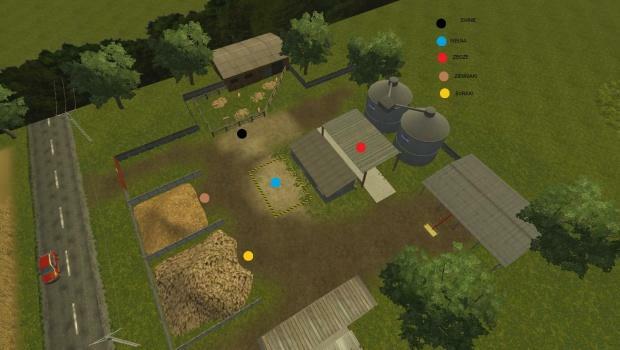 – Changed the cows in the barn for such in 3D. – Pozmieniałem some crops in some areas. – I Shrunk the sheep pasture. – I added a stack of bales.